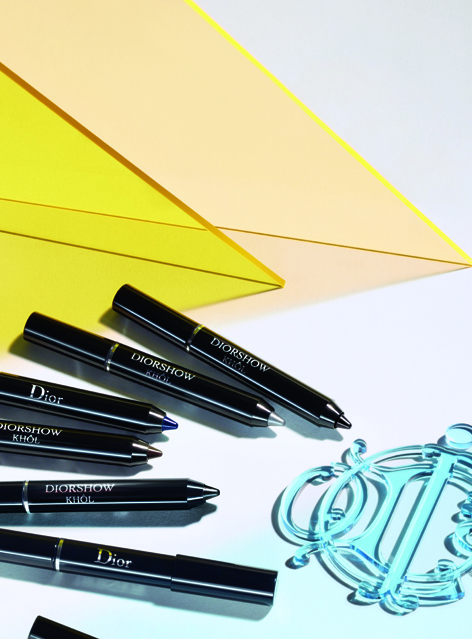 At the approach of spring, the Maison Dior, famous for mastering color, sets the tone for the season. Refreshing, uplifting. 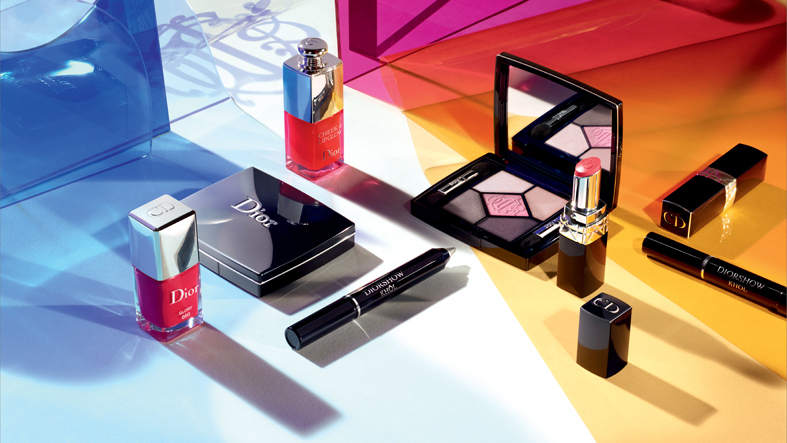 Kingdom of Colors, the spring star palette, the color consecration. 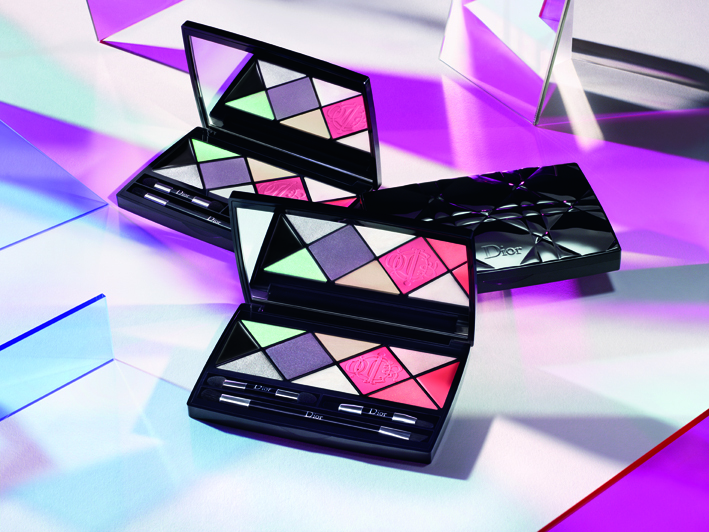 The light flashes of a graphical palette of customized textures for the skin, eyes and lips, blending mid tones and bright colors, pastel hues and contrasting solids. Cheerful confetti to combine endlessly, from dawn to dusk. In this palace in Technicolor, an outbreak of vibrant lilac, an uplifting poppy and shimmering green with a breath of petal white. Nature is reborn, its shades illuminate the face.